Mt. Makuyama was formed on the southeast slope of Hakone volcano about 150 thousand years ago. On the side of Mt. Makuyama, you can see columnar joints that were formed when lava flows solidified. 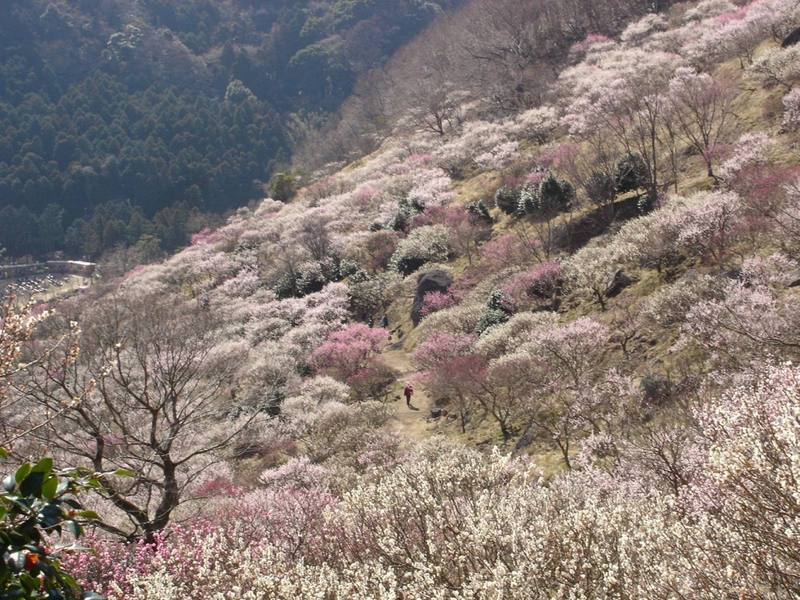 The Japanese apricot bloom on the mountainside during February to March, which is the time of the ume plum festival, called Ume-no-utage. You can also enjoy a view of Sagami Bay from the top of Mt. 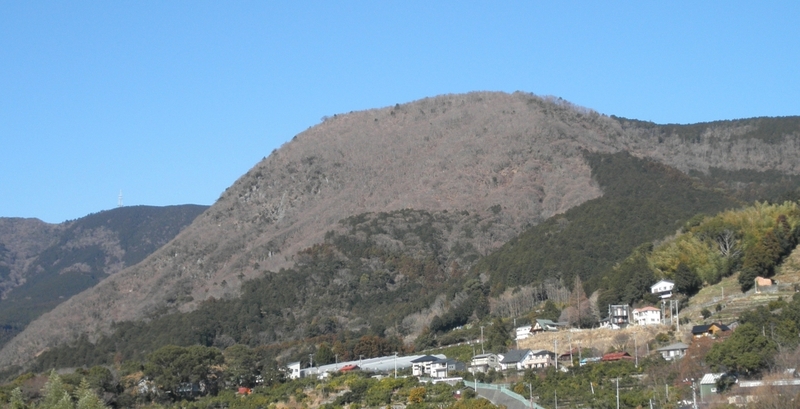 Makuyama (626m).